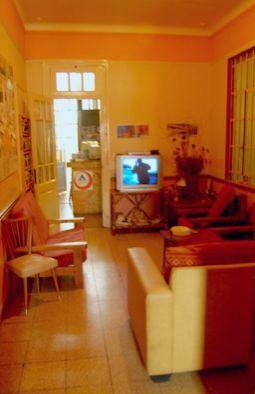 Hostel Yahquetruz is located in Mar Del Plata in Buenos Aires Province, Argentina. 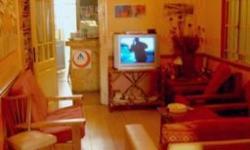 The Hostel is meant to be a place where you can relax, have fun, meet new people, exchange experiences, and know part of Argentine culture and Mar Del Plata, according to your preferences. 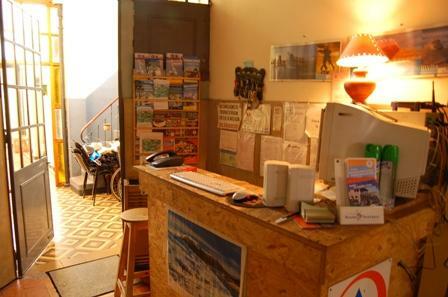 At Hostel Yahquetruz, we offer you a warm reception and the opportunity to meet people from all around the world; we believe in cultural exchange as a way to achieve your personal growth and that´s why we provide you the ideal places and moments in the Hostel to do so. Our methodology is very simple, we have dinner all together and then we go out on Night Tours, where you will be accompanied by experienced and bilingual tour guides so that you get to know night life and have some drinks in bars and discotheques, feeling really safe. 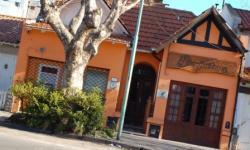 Hostel Yahquetruz also bring you the necessary tourist information about Mar Del Plata in Buenos Aires Province, for you to know about the city and the places you are interested in, and we organize itineraries and city tours down town and in the surroundings. Thus, you will know "Mardel" in an economic and independent way. 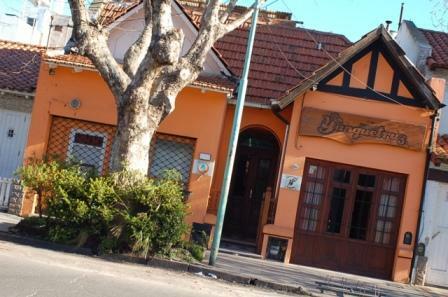 Moreover, we have an experience of 4 years of tourist advice, and due to our close location to the university and the micro-center, we host lots of Argentinian and foreign students who come here to continue studying and training themselves. 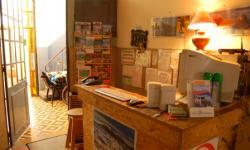 In Hostel Yahquetruz we expect you to enjoy an unforgettable experience and very funny moments !! !